Soliton IT wins "Highly Commended" at tech awards! 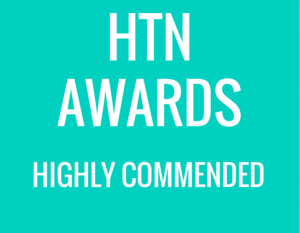 Soliton IT is delighted to announce the award of “Highly Commended” in the Case Study category for their deployment of Radiology+ RIS at South Tyneside Hospital NHS Trust. The annual Health Tech Awards took place on Wednesday 7th November, incorporating entries from many clinical IT innovators and healthcare experts. Soliton IT’s award-winning project consisted of a full RIS workflow, integrated with GE Healthcare’s PACS technology, which was successfully deployed into the Trust in 2017. 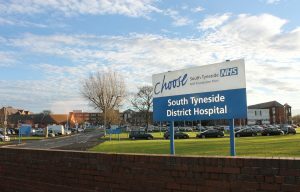 You can read the full South Tyneside NHS Trust Case Study here.